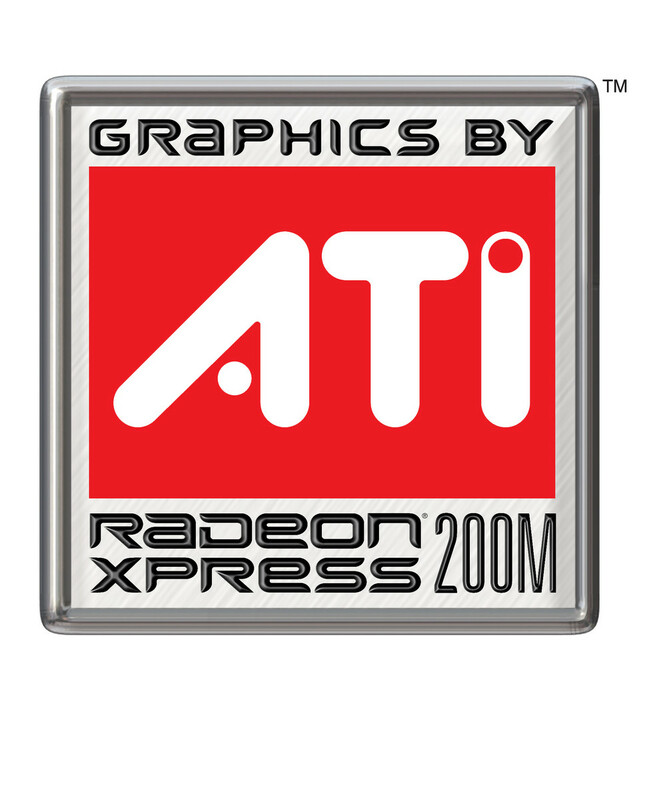 ATI Radeon Xpress 200M is the shared memory integrated graphic card from ATI. 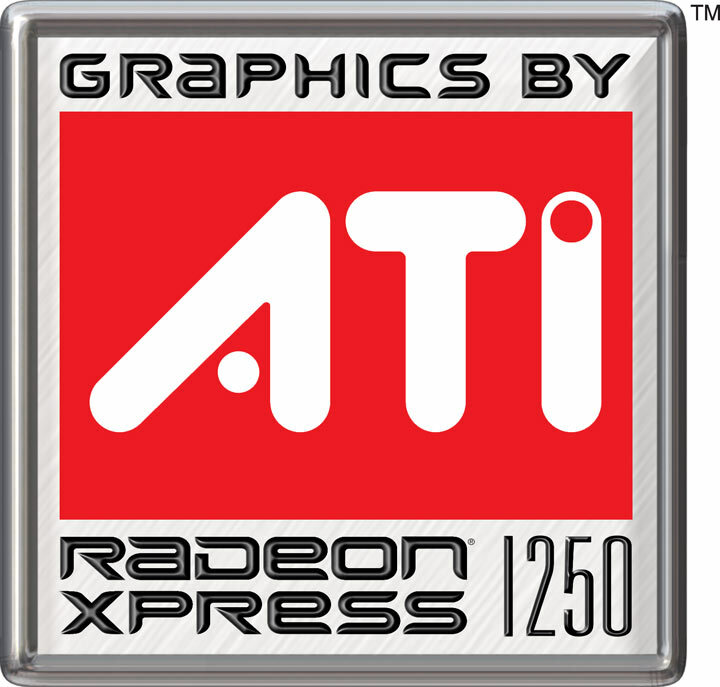 It is a derivate of the Mobility Radeon X300 graphic card, but slower because of the lack of own memory and slower clock speed. Sometimes it is called Mobility Radeon X200. It is a bit faster than the Intel GMA 950 graphic core and threrefore not really suited for actual gaming. Up to 256 MB taken from main memory. Same technical features as the X300 core.